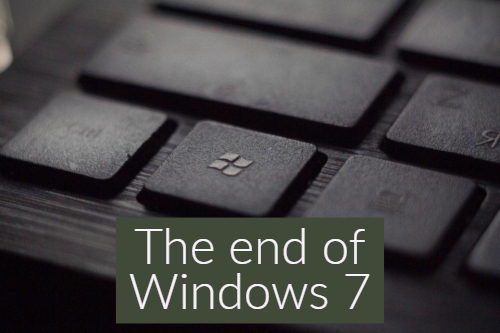 The end of Windows 7 – what does that mean for you? Do you remember the big push to move people from the tried, tested and reliable Windows XP over to Windows 7? 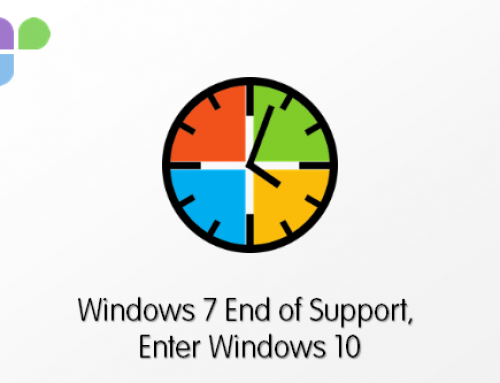 Well, it is now time for the same for Windows 7 as it approaches the end of its extended support in January 2020. In truth, if you have not updated your original Windows 7 install which was called RTM then its already unsupported and very vulnerable to attack and you should be updating this Windows installation to include service pack 1 as a matter of urgency. The way Microsoft manages support for their software is in two phases called “Mainstream” and “Extended”. 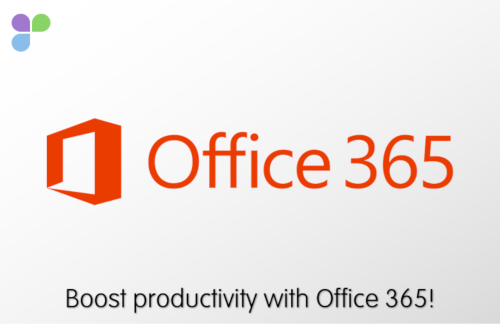 The difference is quite simple, the Mainstream support is when Microsoft keep adding to and improving the software (including design changes, bug fixes and warranty claims). When it moves into Extended support, they stop developing the software and only provide bug fixes and patches. 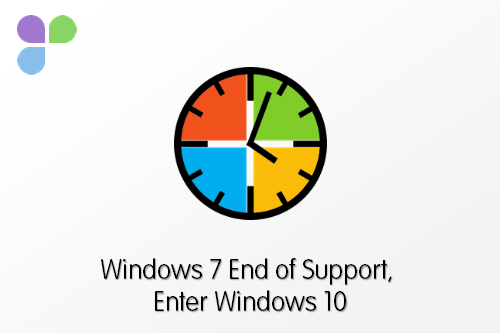 Windows 7 Mainstream support ended on 13th January 2015 and the Extended support ends 14th January 2020. So, as you can see, now really is the time to start thinking about moving to Windows 10 sooner rather than later. 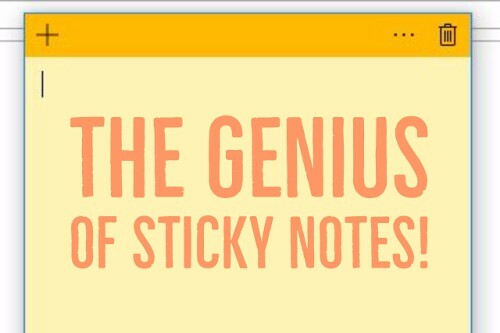 The risks of not changing to Windows 10 are not worth thinking about. Your PC will no longer be protected with the latest patches, meaning a far greater risk of being infected and hacked. 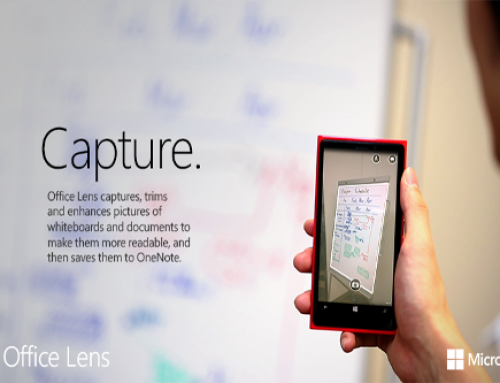 If you are reading this and wondering what about the dates for Windows 8 then here, they are. Mainstream support for Windows 8 expired on January 9th, 2018 and the extended support ends January 10th, 2023. Is it safe to use in extended support? Extended support does not make Windows any less safe at all providing you keep up to date with patches and updates. 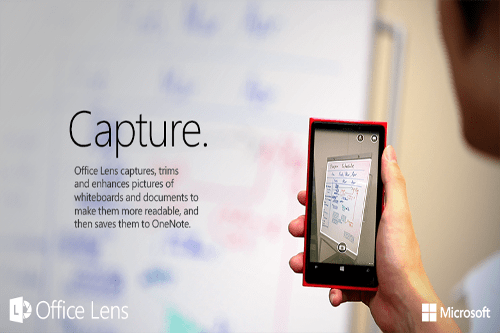 It simply just means that Microsoft is not going to develop it any further. So, if you are using Windows 7 you really should be thinking about and making plans to move over to Windows 10 in the next few months. 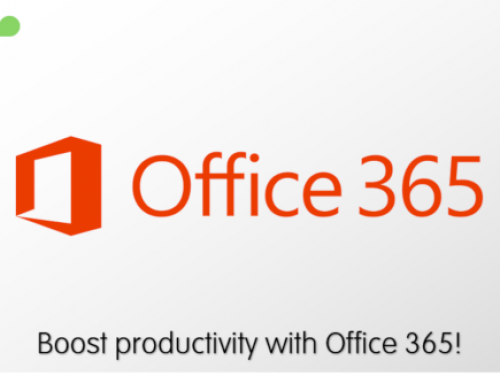 If you are using Windows 8 then you still have 5 years in extended life but will be missing out the features of Windows 10 and you may need to upgrade sooner if you are looking to use Microsoft Office 19 soon as it only works with Windows 10. 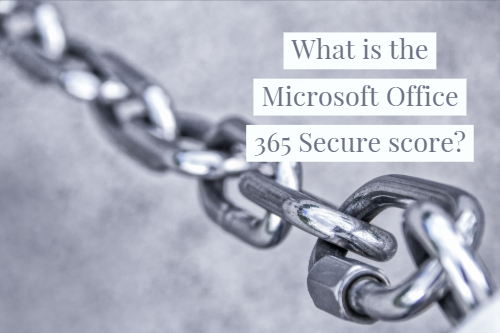 What is the Microsoft Office 365 Secure score? 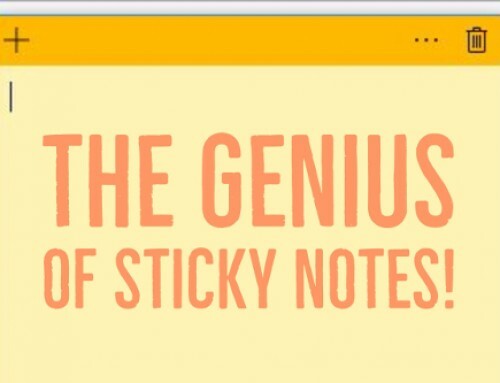 The Genius of Sticky Notes!